With a hectic and tiring routine, it is always good to get fresh air after some time. You must have a number of things you need to carry with you while you are travelling. The ultimate companion in the form of a backpack is here. This backpack is the perfect solution for your long trips and tours. Continue reading to find out how the TETON Sports Fox 5200 Internal Frame Backpack is the ultimate sidekick for your trip. On majority of websites, you will find the listed price of TETON Sports Fox 5200 Internal Frame Backpack as $140 but quite amazingly, Amazon is offering it for $78.30 along with free shipping. With this top up, you will find Amazon to be offering best deal as compared to other websites. The TETON Sports Fox 5200 Internal Frame Backpack has a large main compartment, which can hold up to 5,187 cubic inches or 85 liters. This is quite a large carrying capacity. This can support you even if you intend to extend your trip to more than a week in the great wilderness. Other dimensions are appropriate so that the bag does not look too huge and yet accommodates the essentials for extended trips. The empty bag weighs 5.5lbs. That is perfect being lightweight yet accommodating for integral contents. The TETON Sports Fox 5200 Internal Frame Backpack is designed in a very simple way. While most other comparable products have the ability to confuse the user and leave them in a lost state of mind this one does not. In times of quick access, this backpack has a top loading main compartment with an expandable front. The backpack gets rids of the pockets, all of which you have to go through, just to find one item. Moreover, the main compartment also has an expandable front section. This allows you to keep a variable amount of stuff inside it depending on your usage or intended duration of trip. The TETON Sports Fox 5200 Internal Frame Backpack is also fully equipped with a sleeping bag compartment based on the needs of the typical user. Furthermore, this backpack also comes along with two hideaway side pockets, so you know exactly where you kept that first aid kit or much needed flashlight. In addition, they hide away so you can access them without too much exposure. The internal frame feature is a unique feature of the TETON Sports Fox 5200 Internal Frame Backpack. Backpacks that are supposed to be lightweight for adventures would be flimsy or fragile, right? No – that is not true now. The internal frames sorted out that problem supporting the bag. These internal frames are attached to the interior of the bags giving support strength to the fabric whilst, maintaining good flexibility. The plus point is that while the bag holds upright and supports the weight of your belongings close to your torso, the design ensures that you keep your balance during an activity that requires a lot of movement. In addition, it fits snuggly against your back so your belongings do not wobble. The TETON Sports Fox 5200 Internal Frame Backpack is designed to provide the adventurer many levels of comfort. The dual countered aluminum stays are adjustable to that depending on your built and the length of your torso; you can adjust the height of the backpack and where it sits when you strap it on. In addition, the countered shoulder straps are also great product feature. In addition to their adjustability, the padding allows extra comfort. The bag also comes with lumbar and hip pads for extra cushioning effect where you need it to support the weight during your activities. The product is designed in such a way that it allows you to carry weight yet at the same time helps you distribute it so that you don’t feel like your bag is hindering your adventure streak or slowing you down. The end result is that you feel comfortable and free while you explore the wilderness. The adjustable features make it an ideal for all types of people with all types of physiques. The TETON Sports Fox 5200 Internal Frame Backpack has the innovative feature of being waterproof. 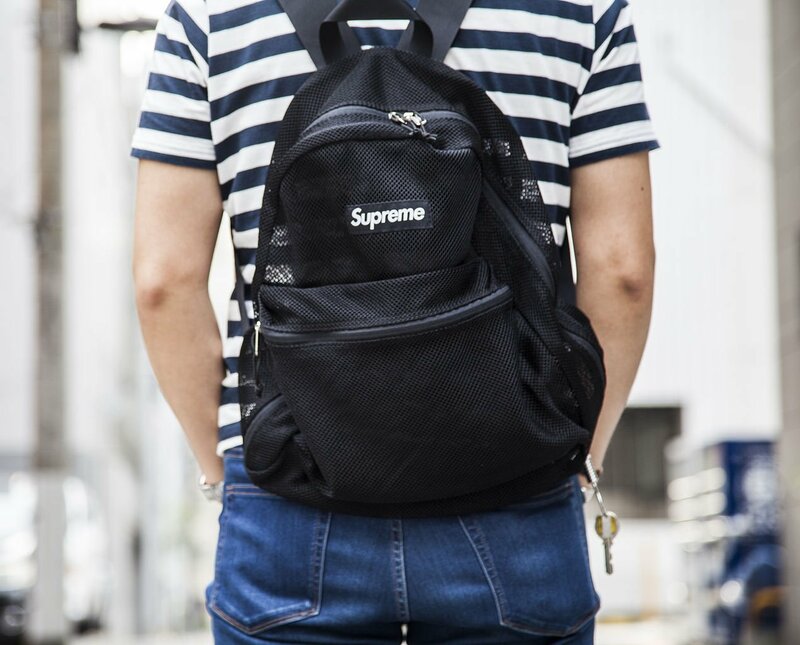 The backpack has a small compartment that includes a waterproof cover for the bag that can be drawn upon it and protect it from getting wet. Therefore, in case you happen to run into unexpected rainfall on our trip, you can be sure that all your belongings are safe in there because the protective layer will be covering it fully. The TETON Sports Fox 5200 Internal Frame backpack is destined for all sorts of adventures. The anticipated wear and tear is countered with the durable product material. The up keep is simple; dip your regular detergent and voila! It will be good as new. The TETON Sports Fox 5200 Internal frame backpack is fully compatible with most hydration reservoirs available in the market. This feature serves as sure shot convenient storage of water for your hydration needs. 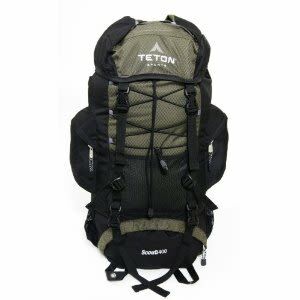 On major web stores including Amazon, we see that TETON Sports Fox 5200 Internal frame backpack does not support any warranty claims, apart from manufacturing defects and build issues. A few customers have complaint about the weight of this backpack. They say that it weighs around 6 pound even when it is empty. In addition to this, the design is a bit old just like others. 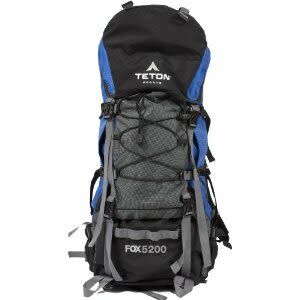 Mostly prospective customer prefer to buy TETON Sports Fox 5200 Internal frame backpack from Amazon because it offers the most reasonable price and also gives a detailed insight about the product like its pros and cons and history of reviews from a number of customers. 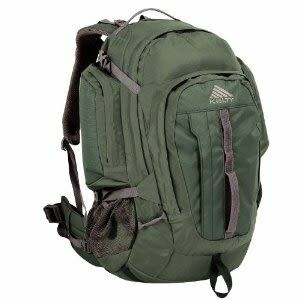 Reviewing the TETON Sports Scout 3400 Internal Frame Backpack which has a comfortable and compact design. Kelty Redwing 50 Internal Frame Pack is the ultimate backpack for every hiking expedition.